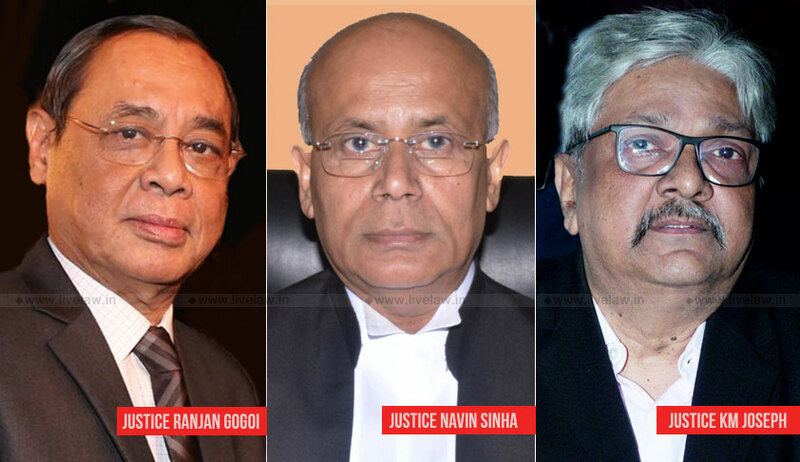 The Bench comprising Justice Ranjan Gogoi, Justice Navin Sinha and Justice KM Joseph also directed the Insurance Regulatory and Development Authority (IRDA) to be impleaded as a respondent in the Appeal filed by the United India Insurance Company. In the impugned judgment, Justice Pratibha M. Singh had categorically held that the right to avail health insurance is an integral part of the right to healthcare, as guaranteed under Article 21 of the Constitution of India. The High Court had further held that the exclusionary clause of ‘genetic disorders’ in insurance policies is too broad, ambiguous and discriminatory – hence, violative of Article 14 of the Constitution of India. It had ruled, “The broad exclusion of ‘genetic disorders’ is thus not merely a contractual issue between the insurance company and the insured but spills into the broader canvas of Right to Health. There appears to be an urgent need to frame a proper framework to prevent against genetic discrimination as also to protect collection, preservation and confidentiality of genetic data.